The Fifth edition of the Nwokike literary journal “Surugede” as at Saturday, 4thof June, 2016 stands launched. 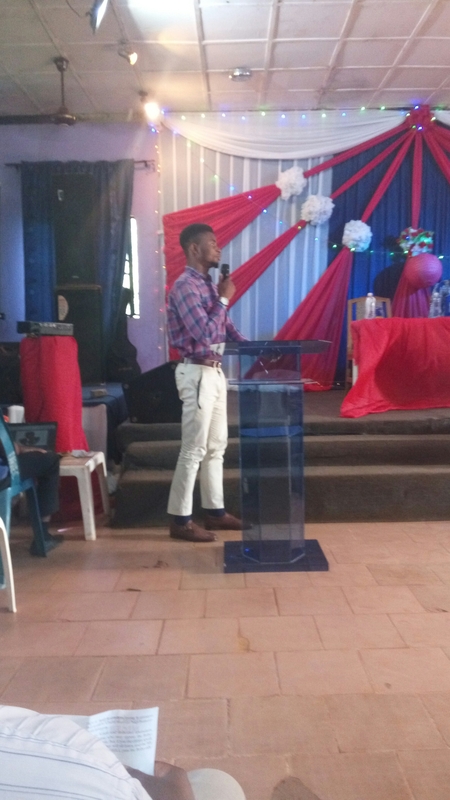 The event was held at the popular Shekinah Hall where a number of guests and students were in attendance. The literary giant Chuma Nwokolo was in attendance as well. And at the event there were poetry and prose presentations. Of note was Idoko’s “Iliya”, Cosmas Mama’s “art of Syllapod” and Shulamite’s “Shero”. 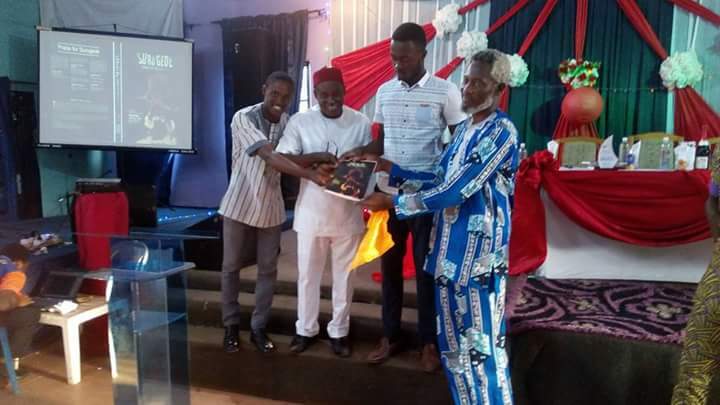 In the end awards were presented to the final year graduands(Idoko Emmanuel as the most dedicated,Salem Ekundayo as the creative writer of the year, Nwokolo Ifeanyi. E as Most inspiring writer, Chiemerie Nnamani for sterling achievements in the Nwokike literary Club and Ugwu Blessing for meritorious services to the club. ), Barr Chuma Nwokolo for outstanding literary excellence and Mrs Chika Nwankwo for her meritorious service to the Nwokike literary Club . We are hopeful that with this new publication, the waters of creativity will be troubled and that students across UNEC, Nsukka and beyond would subscribe to our flare for literary creativity.